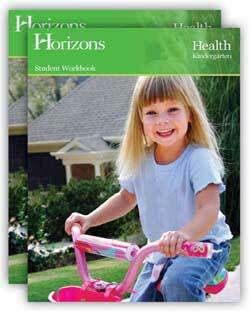 Horizons Kindergarten Complete Set is a complete kindergarten curriculum in the Horizons curriculum series. 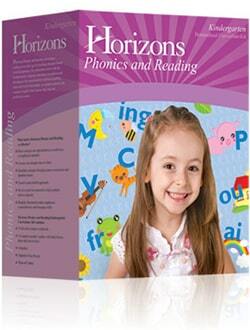 Horizons Phonics & Reading Kindergarten Set is a phonetically-based early reading program. 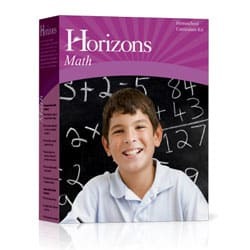 Students learn “to identify the name and sounds of each letter through alphabet stories and picture associations. 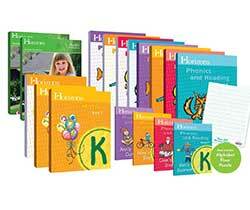 Manuscript writing is used for letter formation practice” in for grade K.